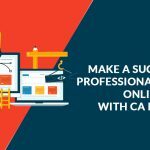 How an individual measure the efficiency level of the business and CS website? 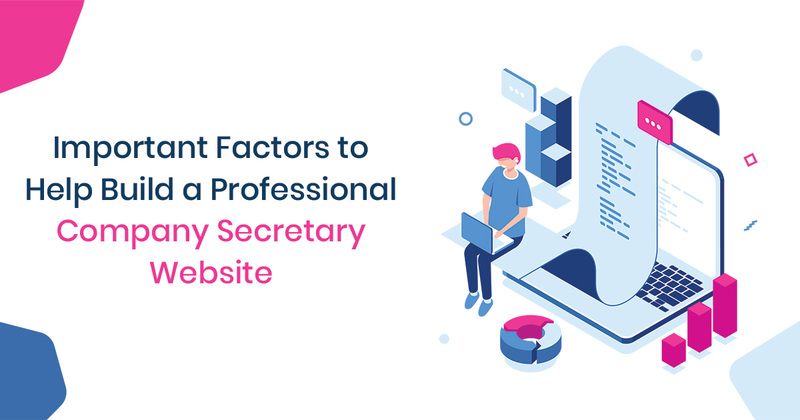 There are several points that the designer must have to remember before designing the website for Company Secretary and business but the most important point is users attention especially those users who are landing on the website for the first time. The website design is the most important point that can be noticed by an individual and keep them attractive. So that the website design must be attractive, modern and easily navigated. When an individual remains at a website for the few seconds, they attracted towards the functionality and features of the website. 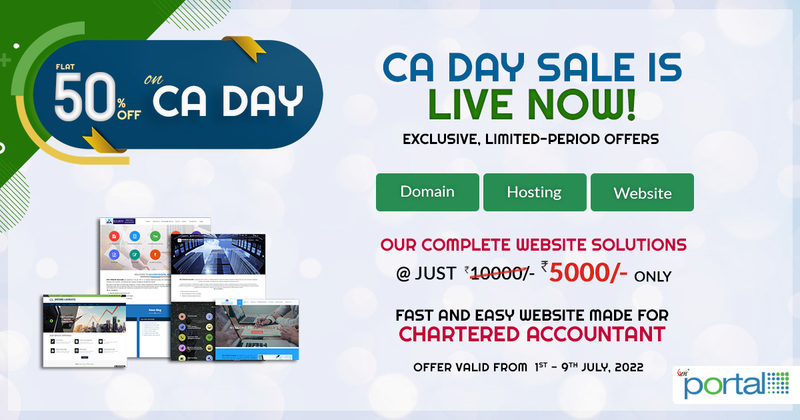 If you have not framed the strategy before designing the company secretary website then you will waste a lot of money and time. Whenever you are going to decide the domain name for your website must be careful that this reveals so much information about your business and also reflect brand voice and message. It should be easy to spell, pronounce and also reflect your brand’s message then the user will remember your domain name easily. 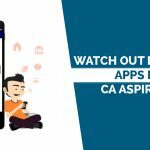 It is very difficult to select a right domain name for the business website and here we suggest you to go for CA Portal, it acts as a service provider to all those professionals of chartered accountants and company secretary who wants an attractive platform for their professional’s career in the online world. 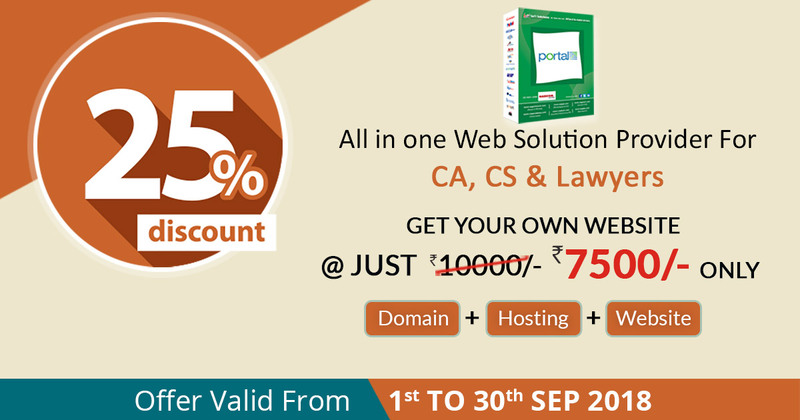 CA portal also provides a complete package of (Domain+Hosting+Website) to the professionals to further ease the complexity from the minds of CA, CS, and Lawyers. 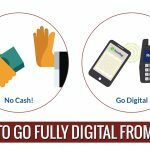 One can easily analyze and opt for any package he desires and can command us to apply the package for them. When you are choosing a web hosting for your business website you must be considered several factors such as bandwidth provided, security space, price and nature of the business. Whether the website will be loaded with media-rich, videos, presentations, and pictures will be available at the website or not? Is that you are getting technical support from the hosting company or do you want reliable, responsive support from the hosting company? Also, focus on how much traffic your website will acquire? Whether the hosting company will be offering scalable solutions or not. Will the hosting company offer additional features such as backup and security? Before taking any important decision always see the reach of the company performance on social media and the third website. Always remember that the design of the business website should be clean, simple, easily navigated and an attractive manner. A beautiful design website will allow users to read content easily along with intuitive navigation. The most interesting part is that a clean design website will help users to focus on your brand value and content rather than confusing graphics. Generally, customers connect the website design with quality of the company product. A stunning website design plays an important role in establishing the healthy relationship with the users and also encourage customers to return. Branding is vital for all type of business be it large or small. Your brand logo and the message must be placed in such a manner in the website so that everyone can view it easily. Logos those designed professionally will help to attract the customer’s attention easily and also provide a clear picture of the brand’s unique voice. Select one of the places on your website that can be easily view able to the users like an upper left corner, this is the place where the user eye can catch easily. User experience is one of the important points should be considered before developing the website design. It is essential that your website must provide easy navigation feature because the user requires this when they are scrolling the website. If the developed website is confusing and harder to navigate then the user may leave the website in mid and never return. If you want to improve the navigation of your website, you can add a sitemap on it. Sitemap is one the impressive ways which make the navigation easy and also helps in crawling in search engines. Additionally, you can make your website navigation easier by eliminating unnecessary or under performing pages and also reduce the load times. Websites that are easy to operate will help in promoting business and customer attention too. Demonstration of Product and Service Information in a well clear and concise manner will help in enhancing the usability of the website. Make sure that your website can be accessed easily so that the users will not face any problem. For instance, if the user is reading the blog on your website and he/ she wants to subscribe an email newsletter, then the opt-in form should be displayed clearly. Is that the contact information demonstrated clearly on your website? Is that your website have social media sharing button? At your landing page, a strong call-to-action must be available at your website. This gives a clear direction to the users how they can contact you or reach with you. A friendly tagline “Contact us today” indicates that the presence of online business wants to create a healthy relationship with their customers. Some of the important factors that should be remembered while designing Call-to-Actions. For example, If you placed Contact Us button at the right-hand side of the website, then the user will find easily. Additionally, the color and the content are several other factors that should be remembered while designing Call-to-Actions. Users can be switched to another website due to slow loading times. You have to design your website in such a manner that the website loading speed reduces. Some of the important factors should be considered to reduce the loading speed for your website. Eliminate the unnecessary or under performing pages from the website. Get rid of all of the extra elements such as videos, graphics, and images those take excessive time to load. One of the most important things should be considered when developing the website that it is compatible (run) and accessible with all browsers such as Mozilla, Chrome, Firefox, Opera, Safari and so on. Your website should be compatible with all major browsers considering older versions. It is necessary because different browsers are being used by a large of a number of people. Design your business website not only for one browser but also for the multiple browsers. To promote the online presence of the business and personality, businesses make sure that their websites are operated from all devices – smartphones, laptops, Mac and many more. Integration of website with social media is important these days as it is optimizing your site with search engines and also enhanced the credibility of business among customers. With the help of social media, users can promote the brand of your business by sharing news, blogs with others. Good written and visual content on your website can be easily promoted on several social media platforms such as like Facebook, Twitter, Pinterest, and LinkedIn by using social media sharing button on the website. Great post & thanks for sharing such a vital information.